Max Flanagan of the Swan Valley Stampeders has been named the Manitoba Junior Hockey League player of the week. 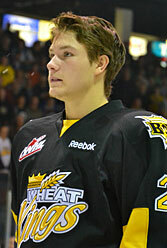 Neepawa's Quintin Lisoway says he's enjoying his current role with the Brandon Wheat Kings. 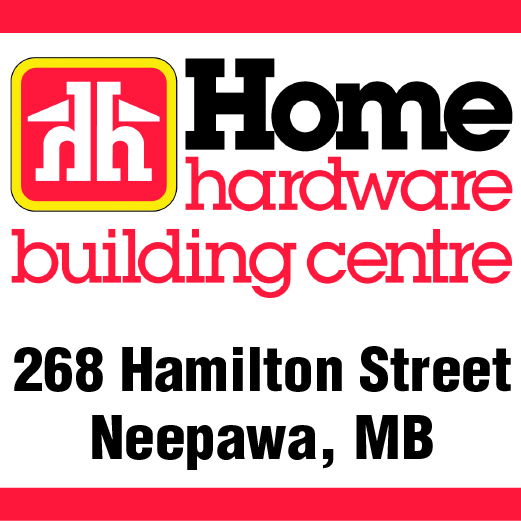 Neepawa Natives rookie netminder Tyson Verhelst was named to the Team West roster that will compete at the upcoming World Under-17 Hockey Challenge. Brandon University athletics will soon be adding an official cheerleading team.